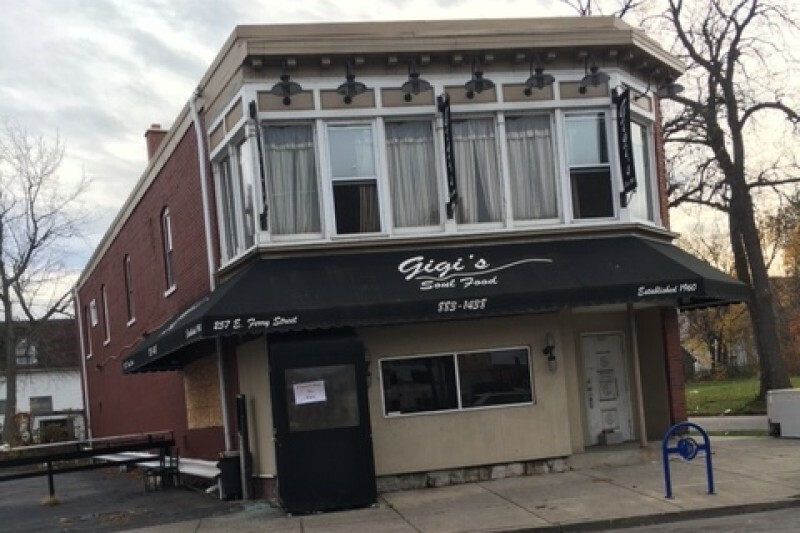 The iconic GiGi’s restaurant suffered a fire on Saturday morning. GiGi’s is a staple in our community and the owner has given her blood sweat and tears to this restaurant. When I asked her what she needed help with she said “everything”. One of her biggest concerns were her employees who will not have income during the holidays. There are 12 employees of the store whose life has been changed in one night. Let’s give back to Mrs. Harvin as she has given to us. Let’s raise $12,000 in 1 month to bless those families so that they can have a little piece of the holiday during such a difficult time. For many of them it will be about paying rent and not buying gifts or turkeys. We are still praying that GiGi's will open again. This successful effort was for the employees who lost their jobs, our prayers are for the owner who lost her business. In Buffalo, NY. They are recovering from fire damages. I am hopeful that GiGi's will reopen soon. A few soulful spots have opened up but none compare to her food or business hours.